Also known as Ich will dich or Deux femmes amoureuses, I want you (2015) is a german-french TV movie, a drama supported and broadcasted by Arte. Marie is a successful designer and has a loving husband and two children. But fate offers more. When she meets the fiancée of their friend Dom, the two women fall for each other. This comes out and life gets out of control. Can there be a long-term solution? 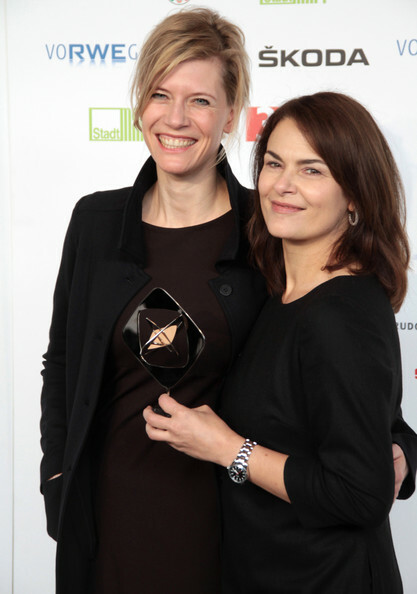 Mary and Ayla are portrayed by Ina Weisse and Erika Marozsán. 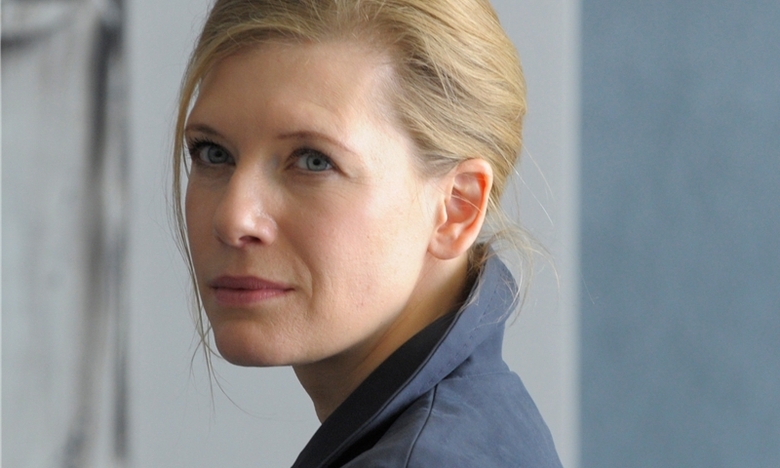 Ina Weisse is GORGEOUS…resembles Cate Blanchett…beautiful film. Hey I just love to find the Lesbian of my own. I absolutely love Ich will dich! Its definately the most beautiful lesbian love story I have ever seen. Wonderful happy ending, or I should say happy beginning for Marie and Ayla. They are sooo gorgeous together with amazing chemistry and their passion totally mesmerizing! I actually watch this movie everyday, sure do wish there was a part two continuation of their beautiful love story journey together!